WordPress & WooCommerce plugins, developed & supported by our UK WordPress experts. Our bestselling plugin lists your WooCommerce products in a searchable table layout with filters. It's hugely popular for quick order forms, product catalogs, restaurant ordering & more. Need to hide parts of your WooCommerce store? Create protected categories which can only be seen by customers with the correct password, user role or user login. Perfect for wholesale stores, photographers & client-specific products. Our dynamic WordPress table plugin instantly lists content from your WordPress website in a flexible table view. Use it to list pages, blog posts or any custom post type. Create a WordPress document library, audio gallery, blog index, events list & more. events & other custom post types. categories and products, while leaving the rest of your site public. Password protect your hidden store, or automatically unlock it for logged in users. Learn how to secure private content by protecting both WordPress categories and their file attachments in the media library to specific user roles. Find out how to create a robust WooCommerce product lightbox that lets customers view product images, details, and purchasing options from the shop page. Discover the benefits of using a WooCommerce bulk variations form on your e-commerce site. 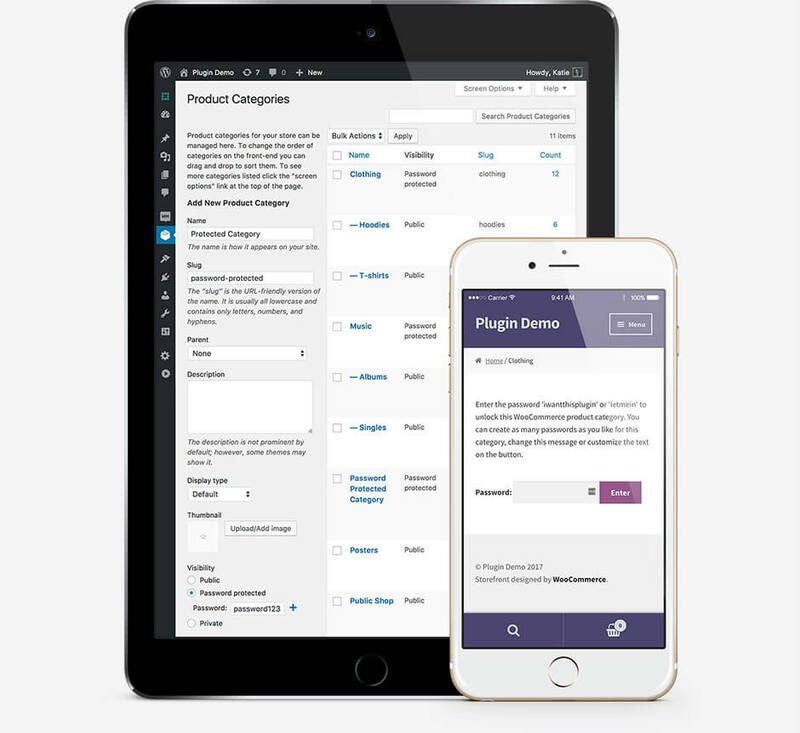 Then, learn how to create one with WooCommerce Product Table!